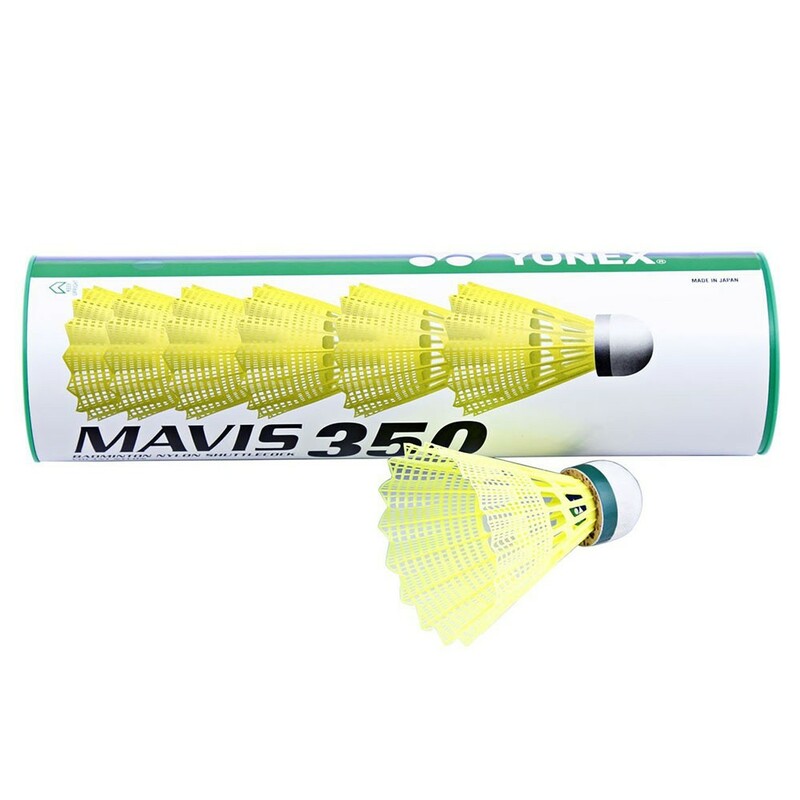 These shuttles are 4 to 5 times more durable and long lasting than other nylon shuttlecock making the Mavis 350 a very popular cost effective choice for training and recreational play. 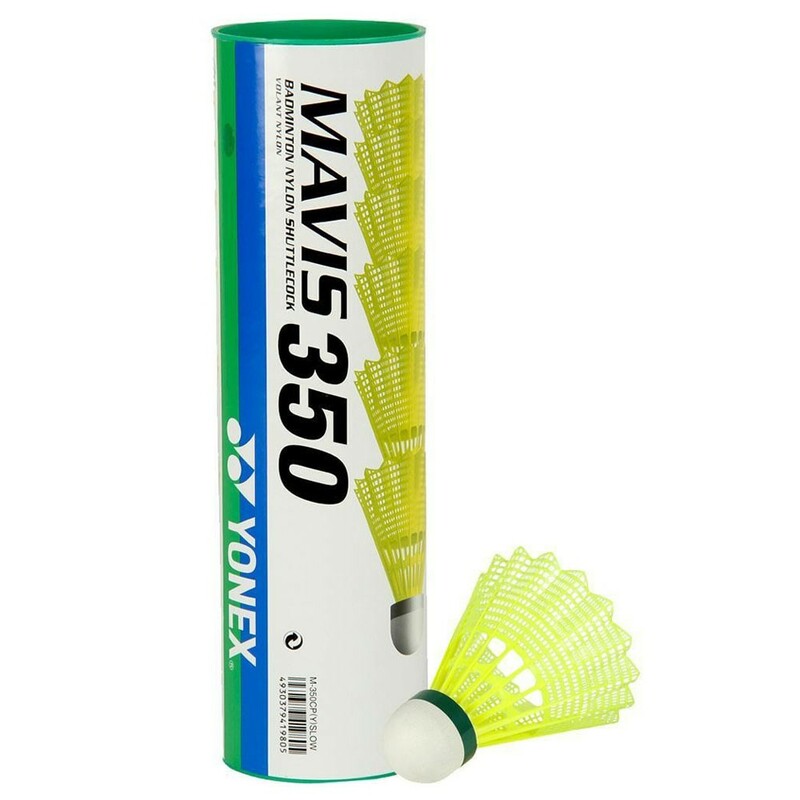 The 350 shuttle is made with high quality plastic with Nylon Skirt which adds more stability and enables you to make quick consistent strokes. 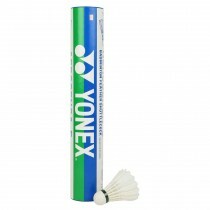 Yonex has designed these shuttle to give a close to feather shuttlecock experience . 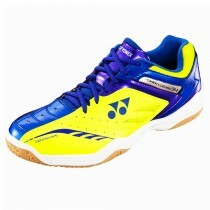 The shuttlecock offers you accurate flight performance. 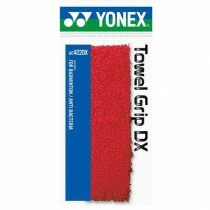 Made using top-notch nylon material, the shuttle are 5 times more durable than other shuttlecocks available in the market.